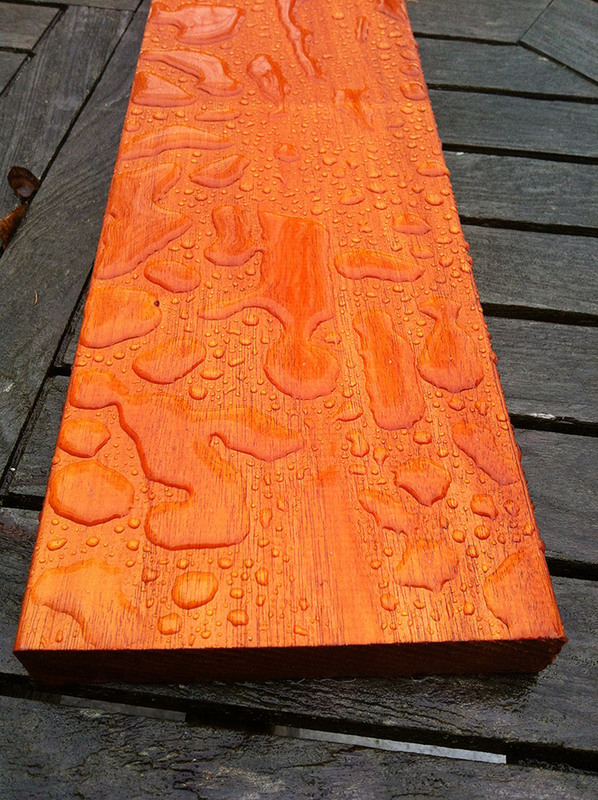 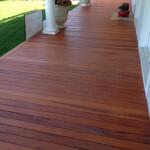 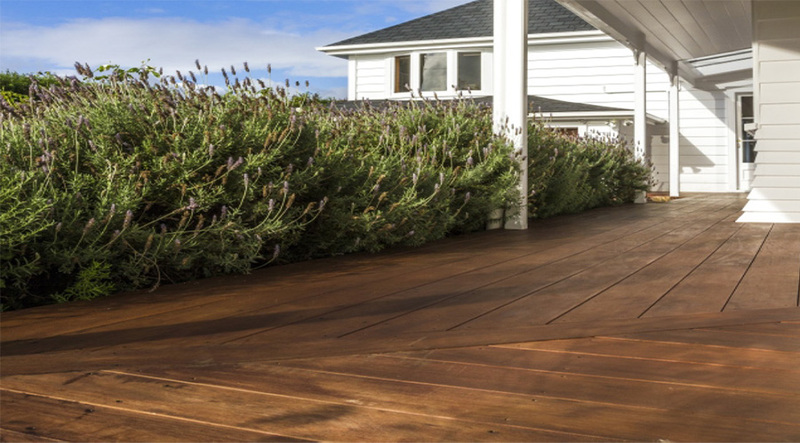 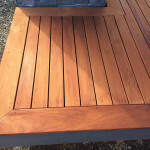 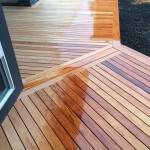 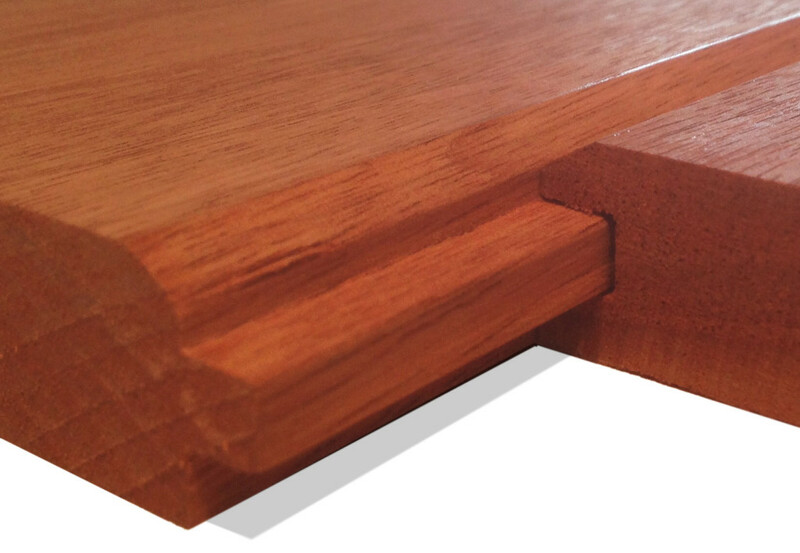 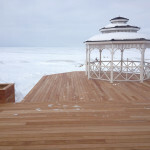 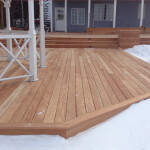 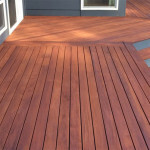 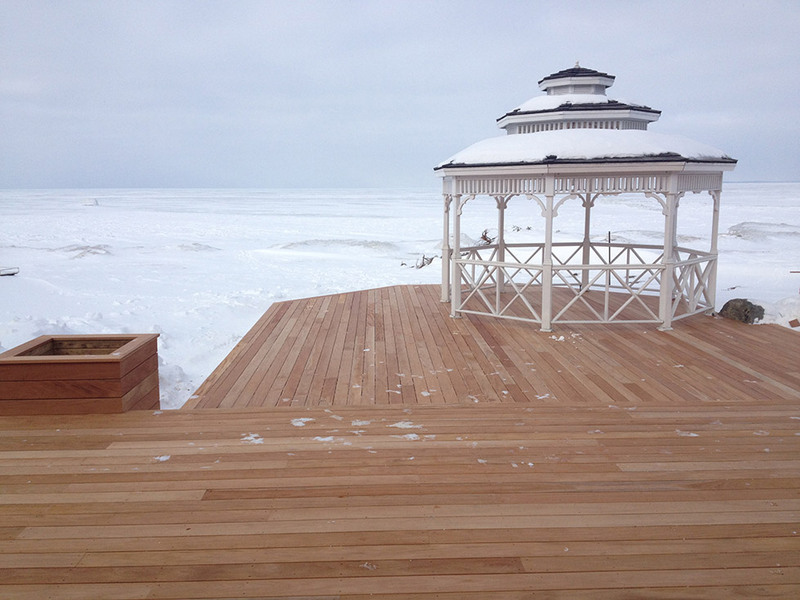 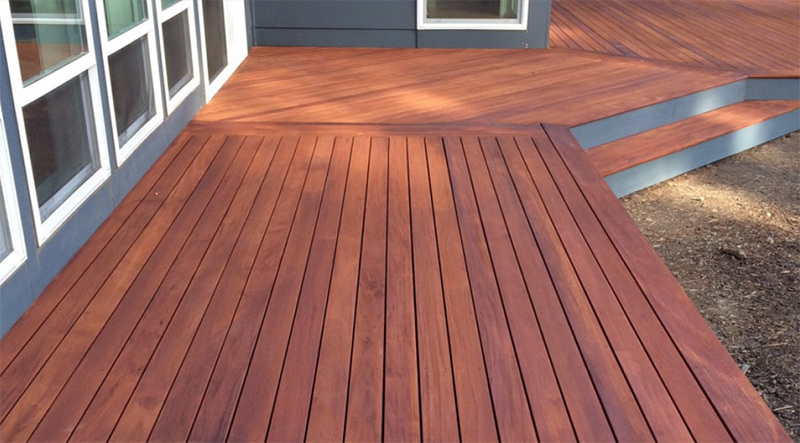 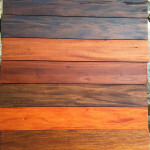 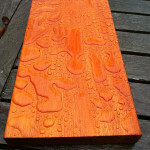 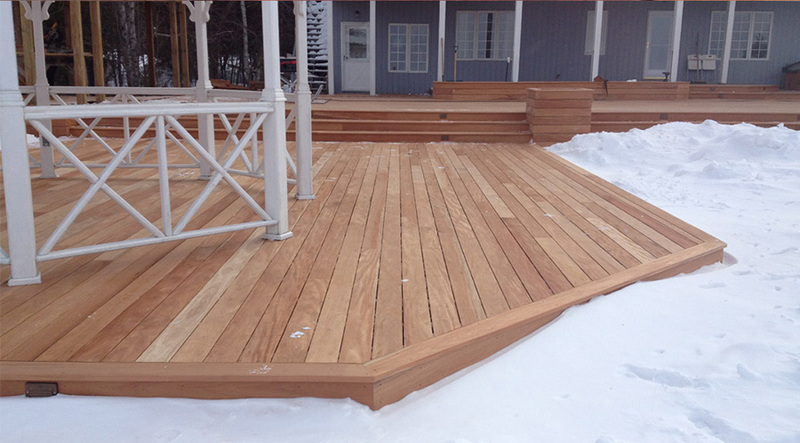 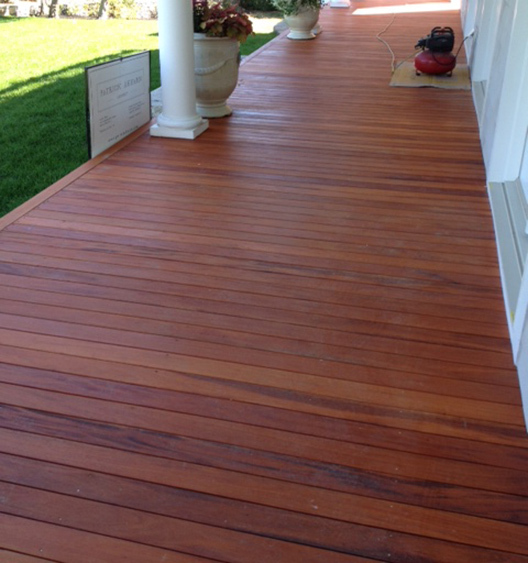 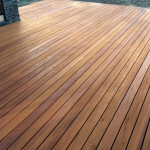 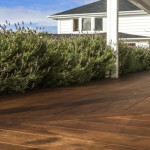 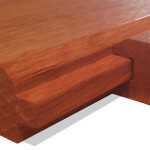 Amplify your decking sales with Genuine Mahogany’s unparalleled versatility. 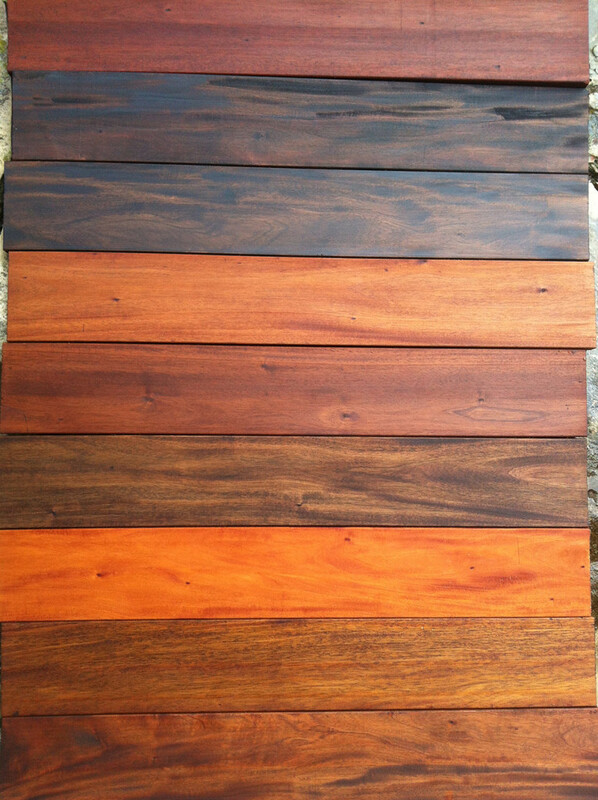 100% Genuine Mahogany’s quality stands above competitors for its combination of high durability and unique beauty. 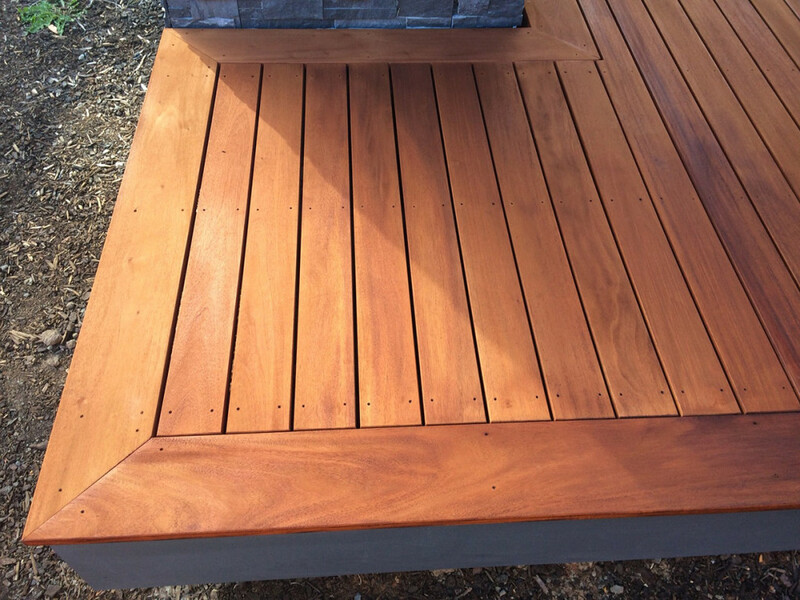 Readily accepting stains, oils, and other finishes means that Genuine Mahogany can be preserved and accented to meet every need. 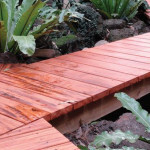 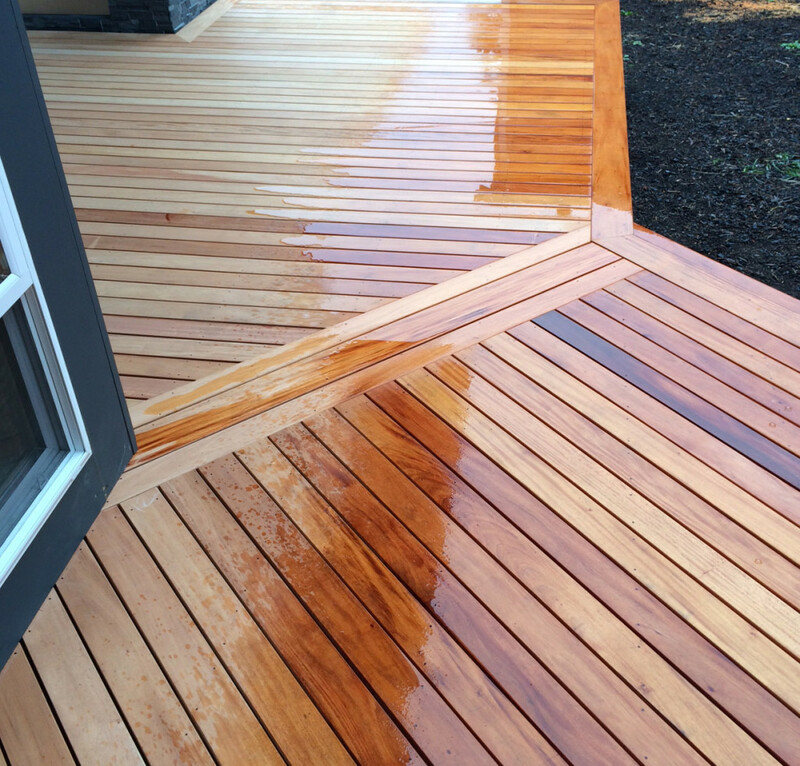 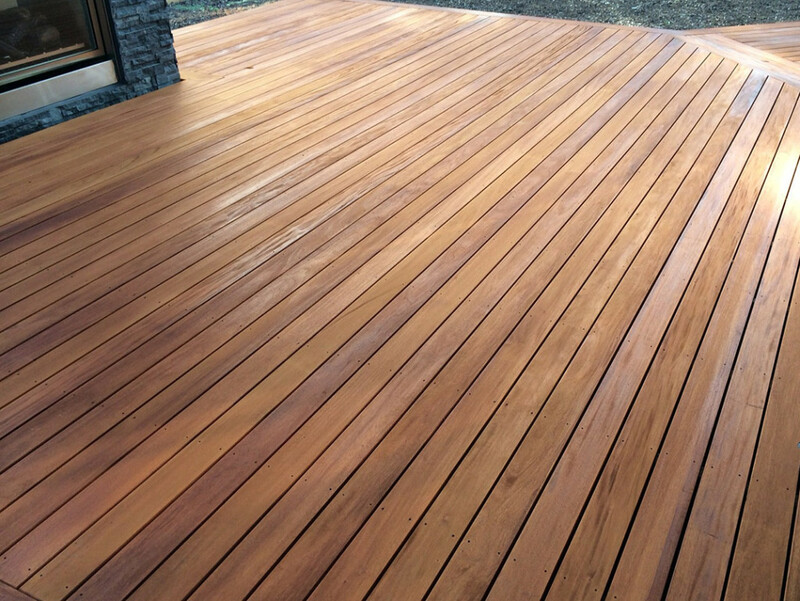 Mildew and rot resistance combined with its intrinsic hardness makes Genuine Mahogany the perfect choice for docks and near-water decks, along with high above ground decks and wooden patios. 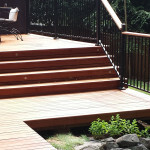 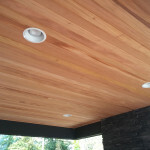 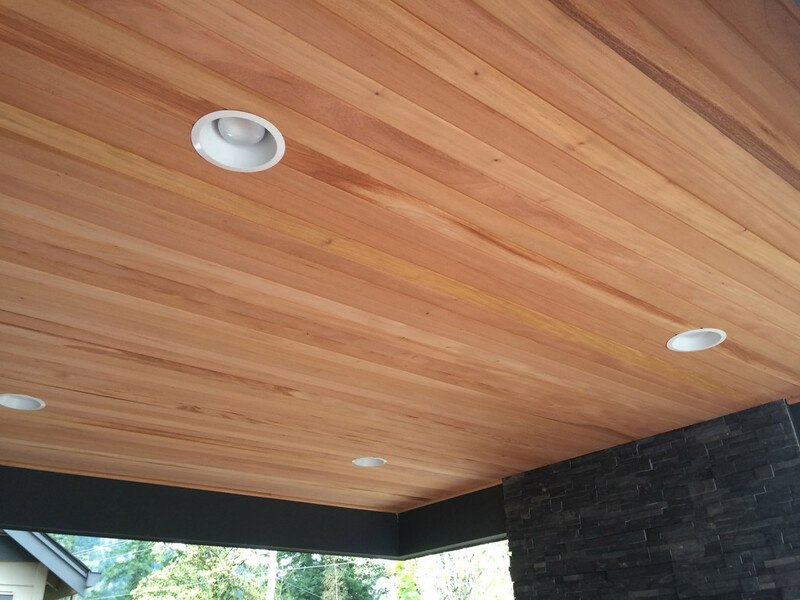 Site hosted by Weyerhaeuser NR Company - Product manufactured by Tumac Inc.